Sometimes, we need to sort on more than one column or criterion and find it difficult to present it for decision making. 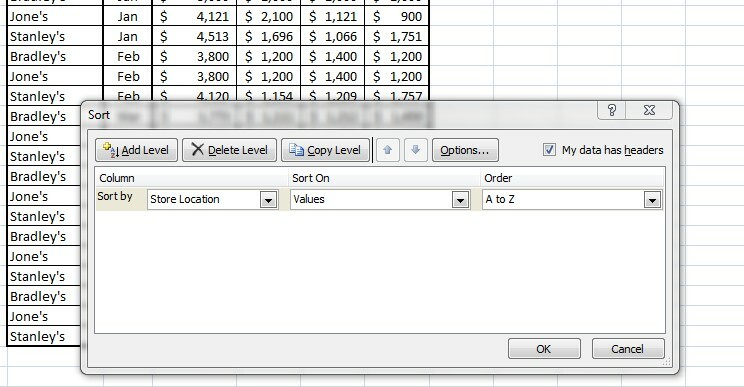 For this purpose, Excel has a unique feature of custom Sort. This will be shown with the help of an example for proper explanation. 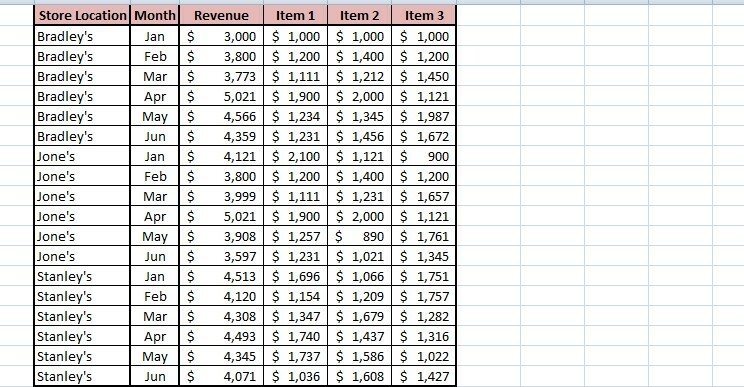 As an example, we have three stores and their monthly sales, total revenues & items sales. Now, as we see the data is added month wise, however we want it to be location wise (1st priority) and month wise (2nd priority) & then sales by Item 2 (3rd priority). For this, we have to goto Sort & filter (top right) & click custom sort. 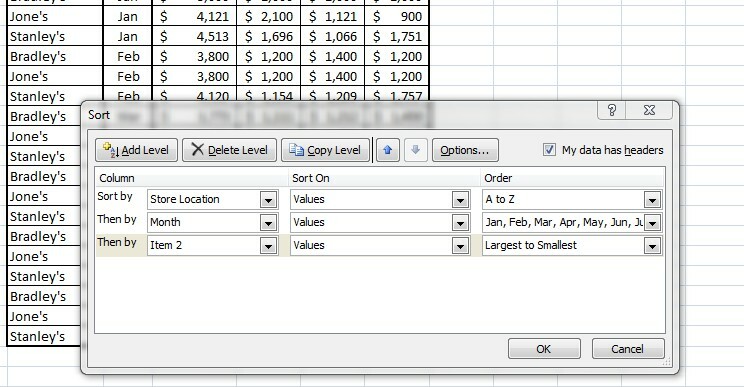 Now, select sort by Criteria and decide the order which will be alphabetical – A to Z. 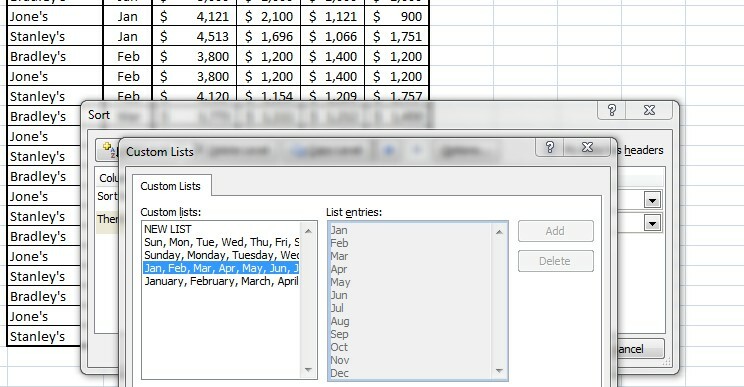 Now, click 'Add level' for 2nd priority and sort by MONTH and click CUSTOM LIST for ordering and select Jan – June. 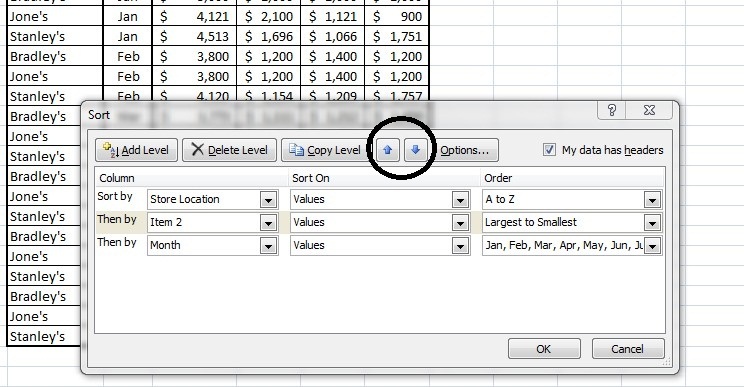 Follow the same steps of adding level for ITEM 2 and click OK for getting the data sorted as per your requirement. 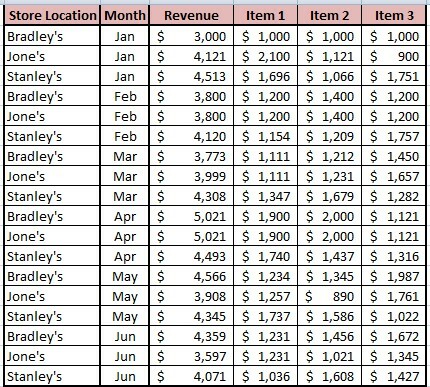 Now, as we see the data is sorted based on STORE LOCATION, MONTH & ITEM 2. Also, we can change the priority and reorder. For this, we have to goto the ' custom sort' again and click the UP Arrow and get it reordered. Now, Item 2 is priority over Month and we get the reordered data as Store Location (Aphabetical), then Item 2 (largest to smallest) and then Month (Jan – June). By Up & Down arrows, we can change multiple priorities for sorting and test the data visualization as per our requirement.